I believe that skin care deserves as much attention as makeup, if not more. A good base saves a lot of energy and money to cover imperfections. 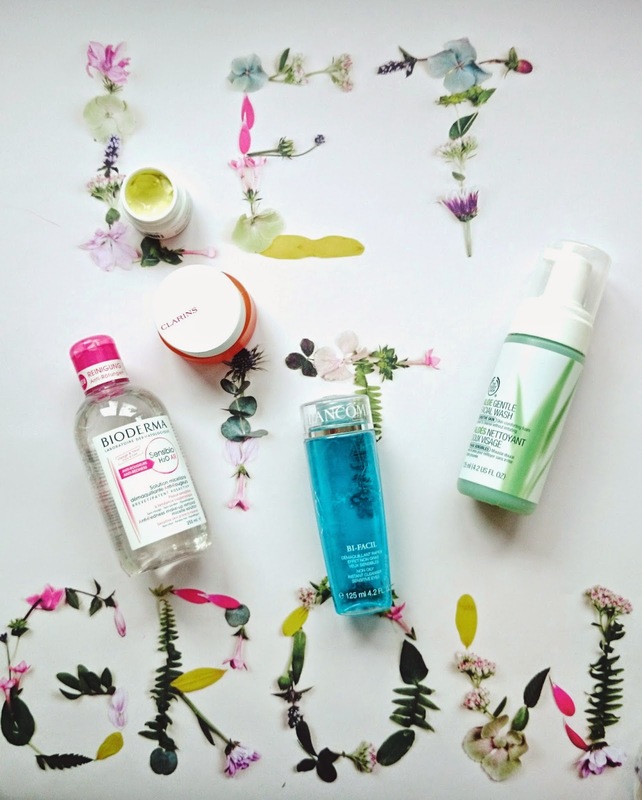 So today I'm sharing with you my most loved and repurchased skin care products, hope you'll find something useful! Before we start, I'd like to point out that my skin type is normal to dry, it occasionally gets shiny during warmer days. Also the environment I live in, Sweden, is pretty cool, so my main concern is hydration and radiance. Lancôme Bi-Facial Double-Action Eye Makeup Remover (link): This is by far the most efficient and gorgeous smell make up remover I've come across. It removes waterproof makeup like a wonder! I also likes its cheap alternative by L'Oréal, but this one still wins for its luxurious feeling and rosy scent. I lost count of how many bottles of this facial wash I've used up! The Body Shop Aloe Gentle Facial Wash (link) is definitely a holy grail. 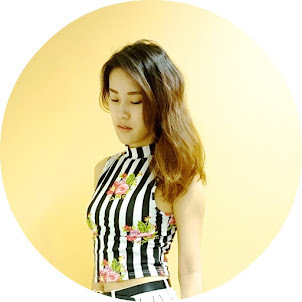 It creates fine and rich foam, cleans the skin gently yet thoroughly. By now you might have figured out I take cleansing very seriously! 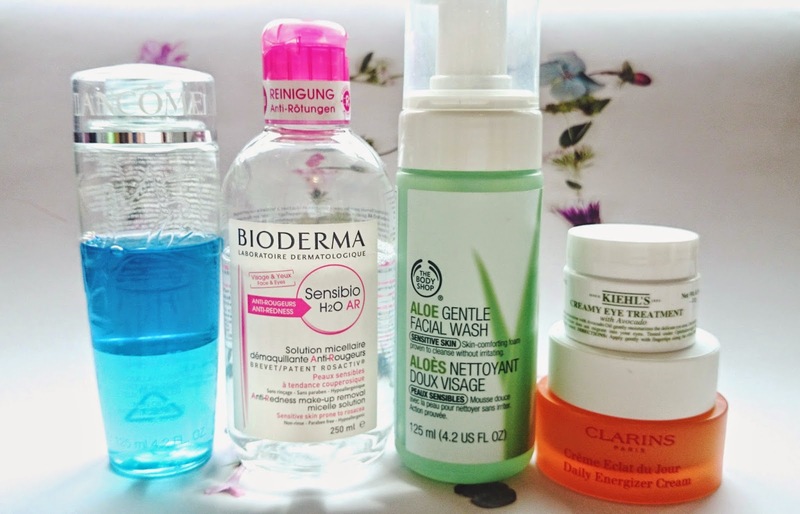 But I don't want to take any risk that will clog the pores :p. Good old Bioderma Micelle Solution(link) is a must-have. 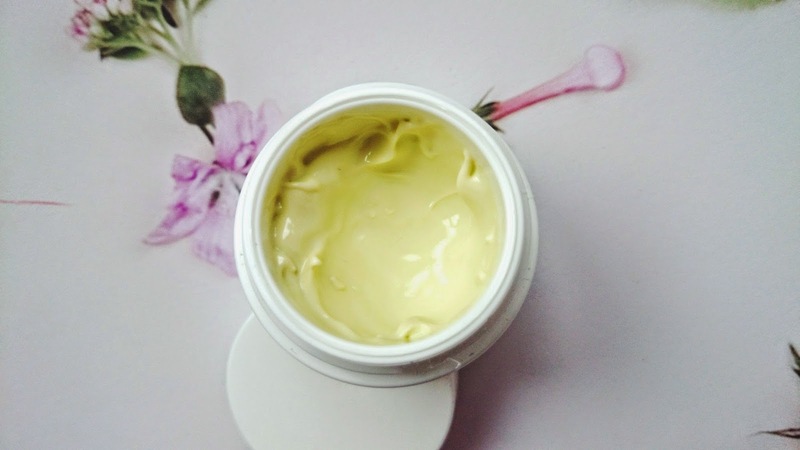 It removes the last trace of makeup on my face and soothes the skin. My eye area tends to get very dry and sadly I've noticed several fine lines appearing recently. This Kiehl's Creamy Eye Treatment (link) ticks all the boxes on my list: creamy, rich and hydrating. It is my third bottle and with no doubt there will be fourth and fifth in the future! 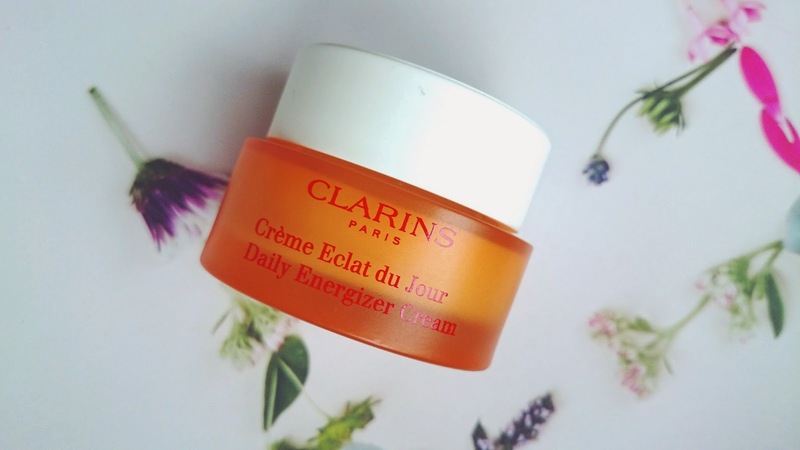 Clarins Daily Energiser Cream (link) is a rich cream that provides intense hydration. I use it on the morning and evening during winter time, but since the weather is getting warmer, it's a bit too thick for morning routine, but I still use it daily before bed. It is so soothing and oh the scent is like a fruity heaven!